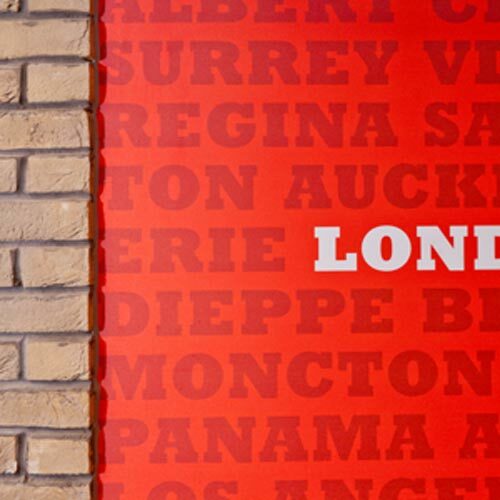 PITA PIT IS EXPANDING ACROSS INDIA! Candidate contacts Pita Pit by email, or other means. Pita Pit Franchisee Information Pack sent to Candidate. Candidate invited to an in-person meeting at a Pita Pit location. If approved, candidate signs deposit agreement and remits deposit. Candidate presented with Franchise Agreement or Multi-Unit Agreement. Candidate begins looking at potential locations. 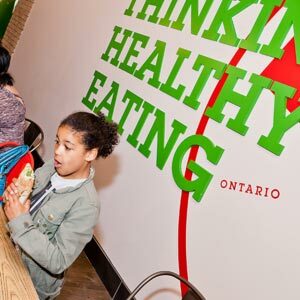 If approved, candidate sends in franchise fee & signs franchise agreement - Pita Pit Franchise is AWARDED! All proposed locations are visited in person by experienced corporate staff before final site approval granted. 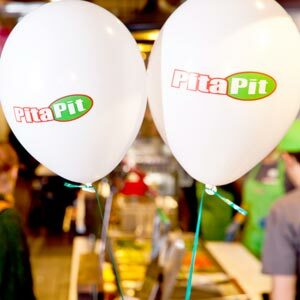 Once a lease is signed, Pita Pit and its agents will coordinate the fit out process with you, assisting you and your general contractor from initial drawings to final inspection. Franchisee attends franchise training course. Franchisee and their team undergoes on-site training at newly constructed location. Final days include "soft opening" live training for team. 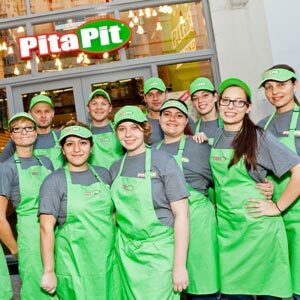 Pita Pit staff remain on site during and immediately following the "Grand Opening" of your new store to ensure smooth operations and exceptional customer service. The training and coaching never ends as your dedicated Pita Pit India coach will be right there with you - especially during that crucial early period as you build your business and your team (and you!) are developing your expertise. AS A GUIDELINE, THE EXPECTED RANGE FOR STORE SIZES BETWEEN 250 AND 500 SQUARE FEET IS BETWEEN RS. 35,00,000 AND RS. 40,00,000 INCLUDING INITIAL FRANCHISE FEE AND WORKING CAPITAL. THE CAPITAL INVESTMENT REQUIRED TO SET UP A PITA PIT VARIES BY LOCATION, LANDLORD DESIGN CRITERIA AND CONTRACTOR PRICING IN EACH AREA. LEASEHOLD IMPROVEMENTS MAY VARY CONSIDERABLY DEPENDING ON THE PREVIOUS STATE OF THE PREMISES. THE FULL RANGE OF COST ESTIMATES, AS WELL AS FINANCING OPTIONS, WILL BE REVIEWED WITH YOU IN DETAIL BY A DEVELOPMENT SPECIALIST DURING THE NEW FRANCHISEE APPROVAL PROCESS. THERE IS NO GUARANTEE THAT YOUR COSTS WILL FALL WITHIN THIS RANGE. If you still have questions about Pita Pit franchising, we have a support team entirely dedicated to helping prospective franchisees get the facts about restaurant ownership. 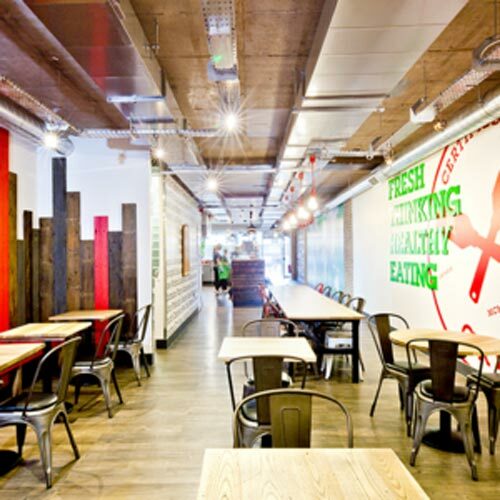 Just email us your contact information and questions to franchising@pitapituk.com. We'll gladly help you right away.